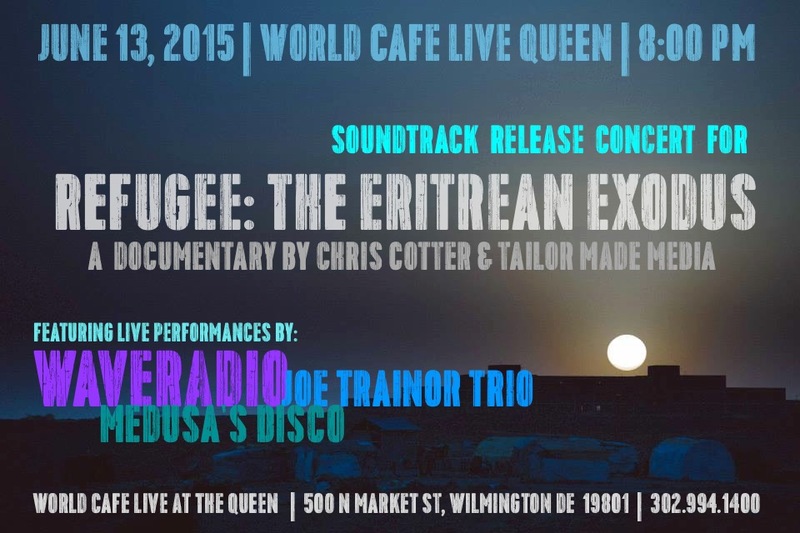 Soundtrack Release Concert Just Announced for June 13, 2015 at World Cafe Live at The Queen! 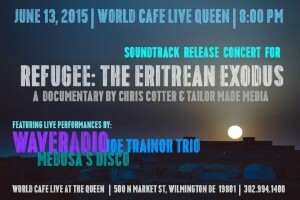 Join us to celebrate our soundtrack release for “Refugee: The Eritrean Exodus” by WaveRadio drummer Chris Cotter and Tailor Made Media. Address: 500 N Market St.